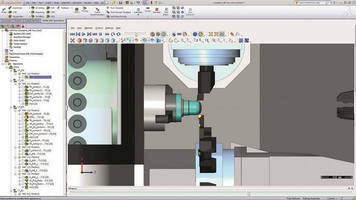 SolidCAM to Showcase the Power of SolidCAM with iMachining at SolidWorks World 2014. 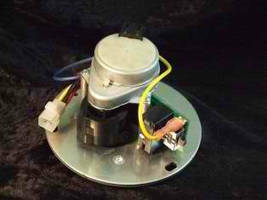 Autotrol is expanding its assembly capabilities to better support our customers. 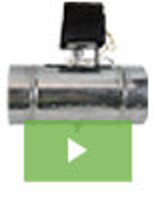 From complete motor actuation systems for office partitions to tilt assist cylinders used on the Navy Seal's attack rafts, Autotrol is your assembly resource.Ã‚- This improves our customer's competitiveness by reducing time to market and overhead costs. 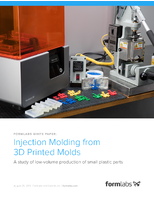 Check out this white paper to see how 3D printing may be a beneficial alternative to traditional mold making processes. Additive Metal Fabrication can build highly complex geometries. 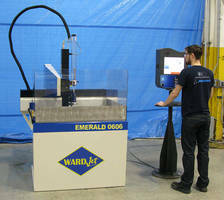 Waterjet Systems combine capacity and efficiency. Fiber Laser Cutting Services are available for various metals.